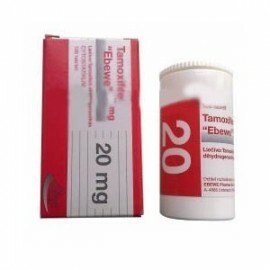 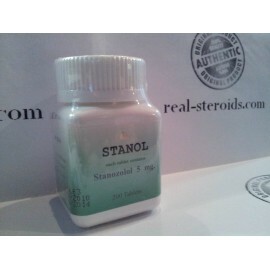 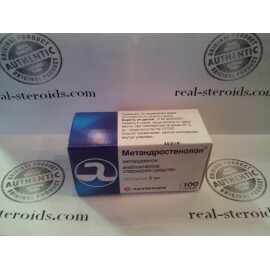 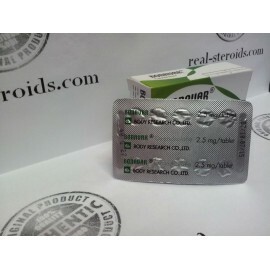 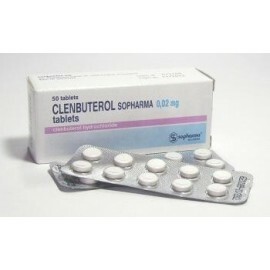 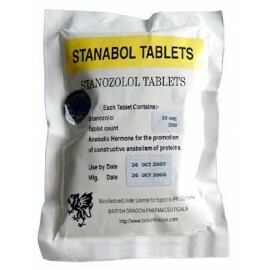 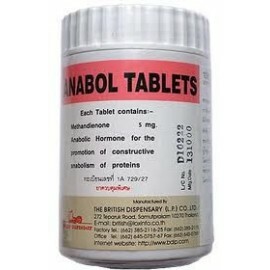 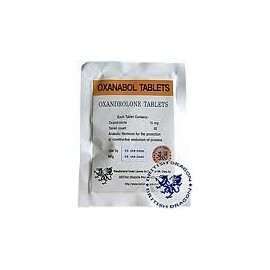 Clenbuterol hydrochloride 0,02mg tab. 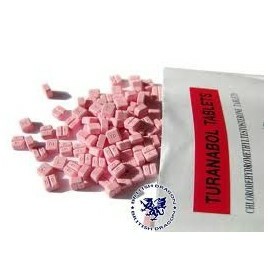 50tabs per box. 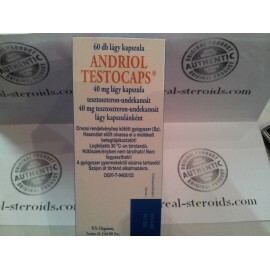 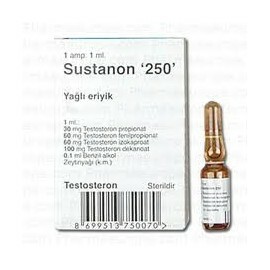 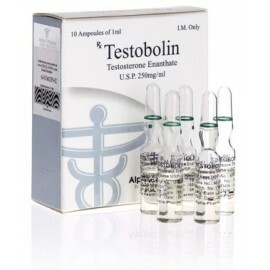 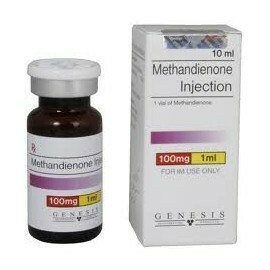 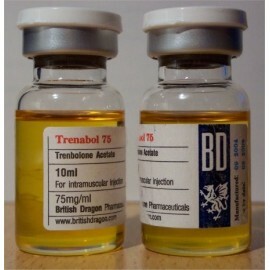 Trenbolone acetate pharma grade stuff from March labs. 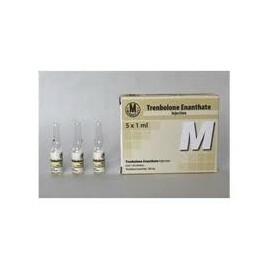 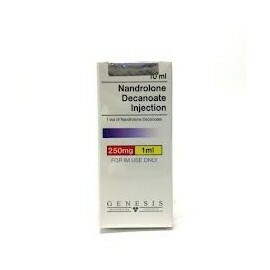 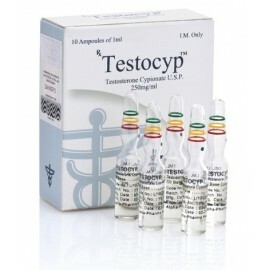 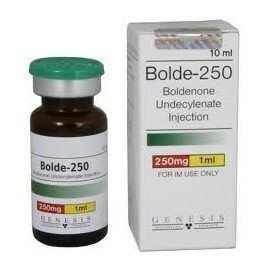 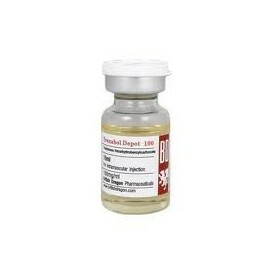 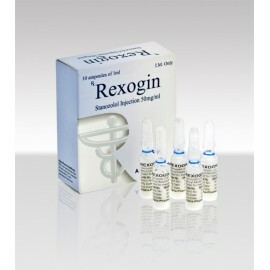 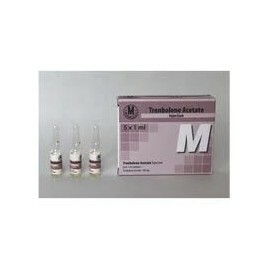 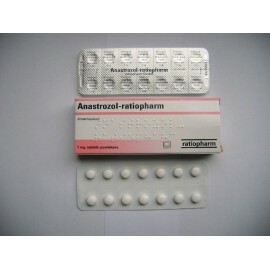 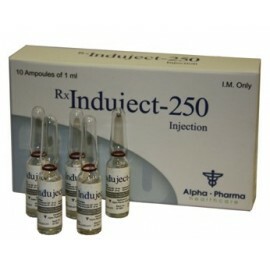 Prices is for 1 ampule ( 1 ml ).